Lyme disease and other tick-borne diseases (TBDs) are on the rise and are commonly reported in Minnesota and Wisconsin. 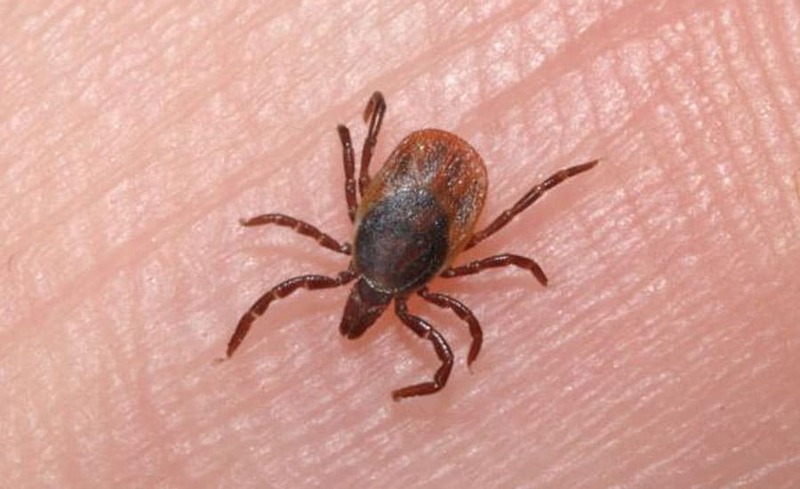 Tick bites through outdoor recreational activities are a well defined risk factor but only few studies have investigated the impact of TBD for outdoor occupations and optimal interventions for specific occupations. A new interdisciplinary research group is being created with experts from the University of Minnesota, Marshfield Clinic Research Foundation (MCRF), National Farm Medicine Center (NFMC), and Minnesota Department of Health with the long-term goal of advancing the knowledge of the ecology, epidemiology, and social determinants of TBD as well as identifying effective strategies for infection prevention and clinical case management. To assess TBD knowledge, attitudes and practices (KAP) among workers in occupations considered high risk in the upper Midwest. We will develop a KAP survey targeting workers from the U.S. Forest Service, WI and agriculture workers. 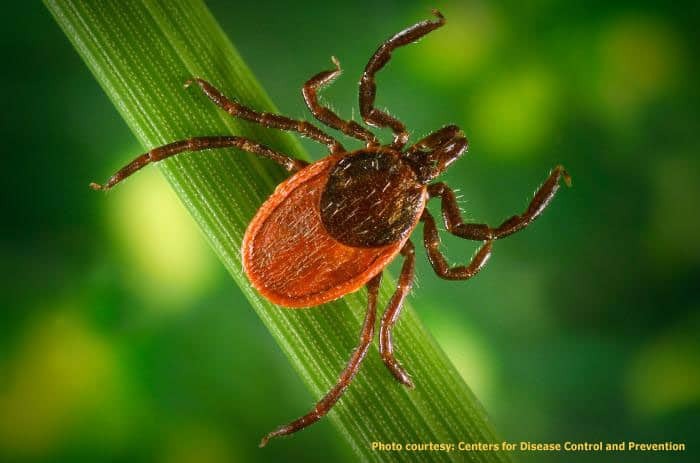 Through a One Health approach, this project will provide the unique opportunity to investigate disease occurrence in a well- characterized population, obtain improved predictors of infection risk, and produce new data that can inform future new methods to measure exposure risk and adherence to recommendations. 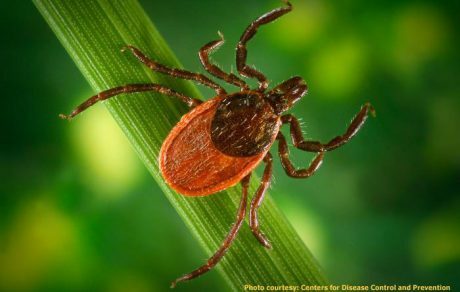 Few studies have investigated the impact of tick-borne diseases for outdoor occupations and optimal interventions for specific occupations.